This Parallel kit allows productions to combine two 7k generators into one outlet. This is especially useful when power and size are both considerations. Please note, that to use EITHER of our parallel kits you must have two identical generators. 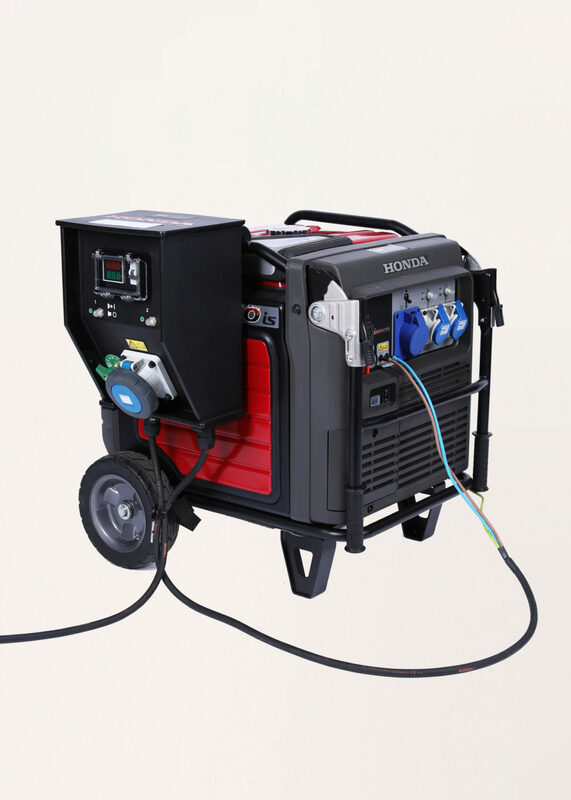 You cannot combine generators of different types.